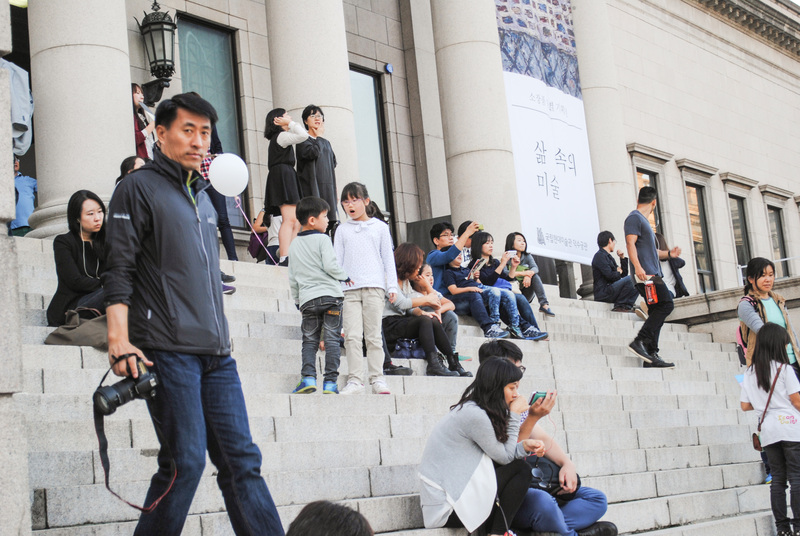 Instead of narrating all of these photos, I’ll just say that this week was Hangeul day (the day that celebrates the invention of the Korean language) and we had off of school! 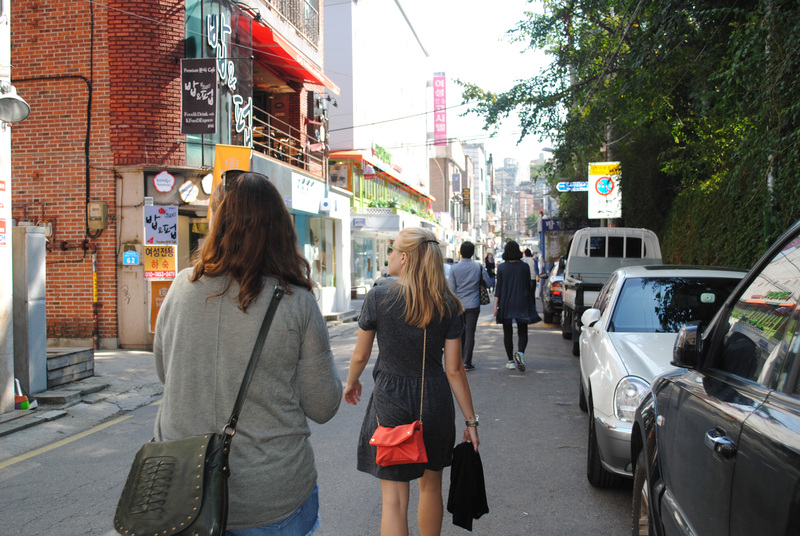 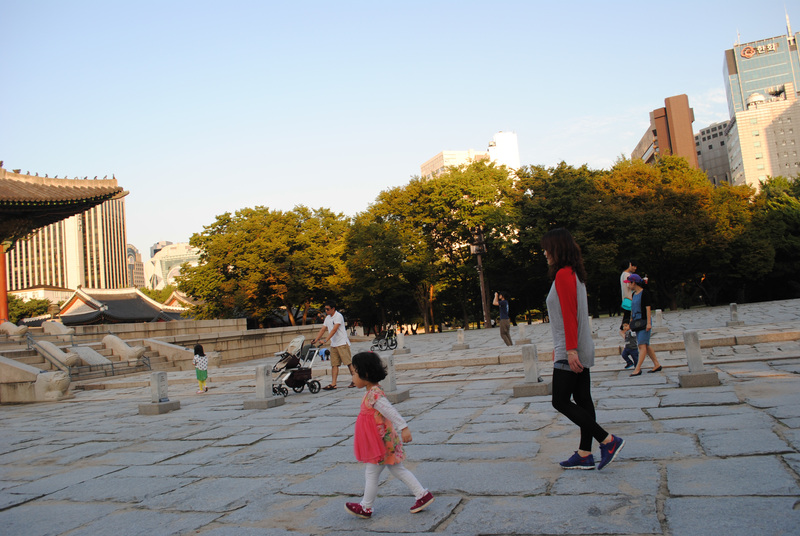 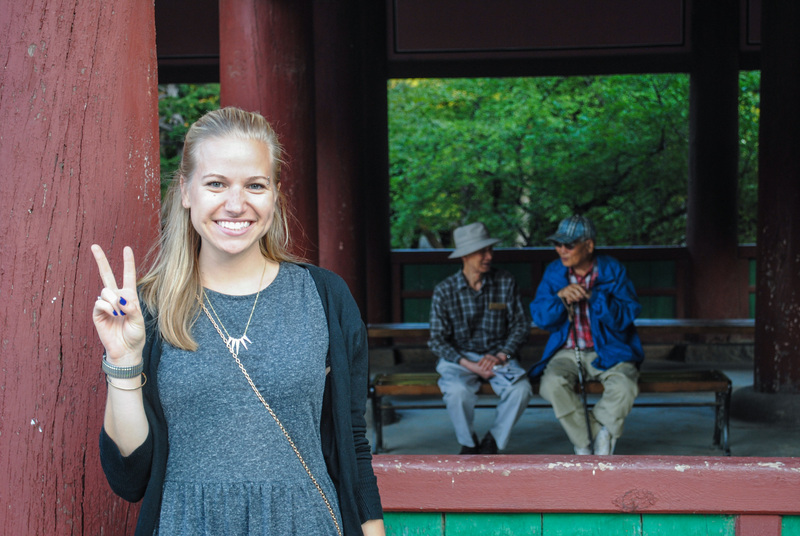 So, we hit the subways and the streets of Seoul for a day of walking, sightseeing and touring. 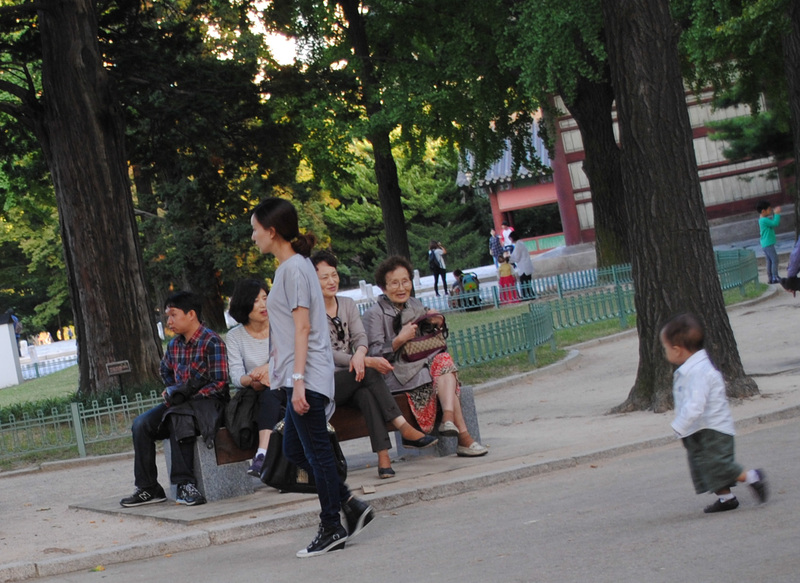 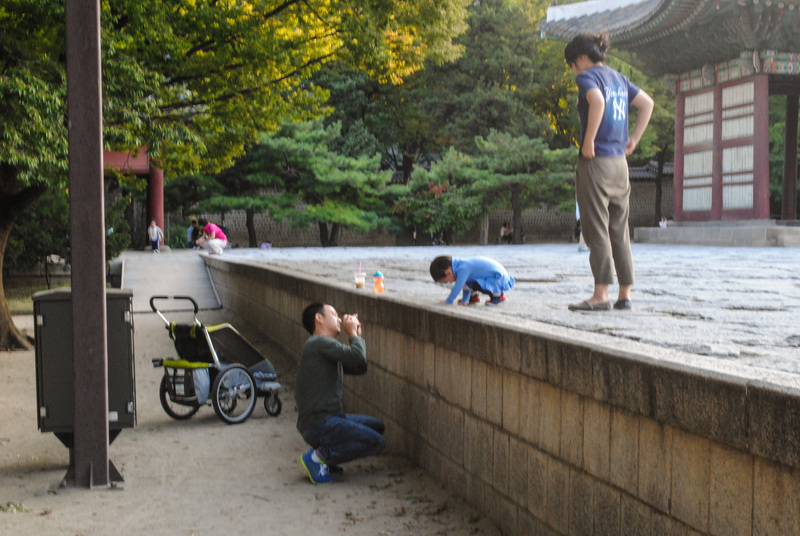 The majority of these photos were taken at Deoksugung Palace and were 100% taken without anyone’s consent. 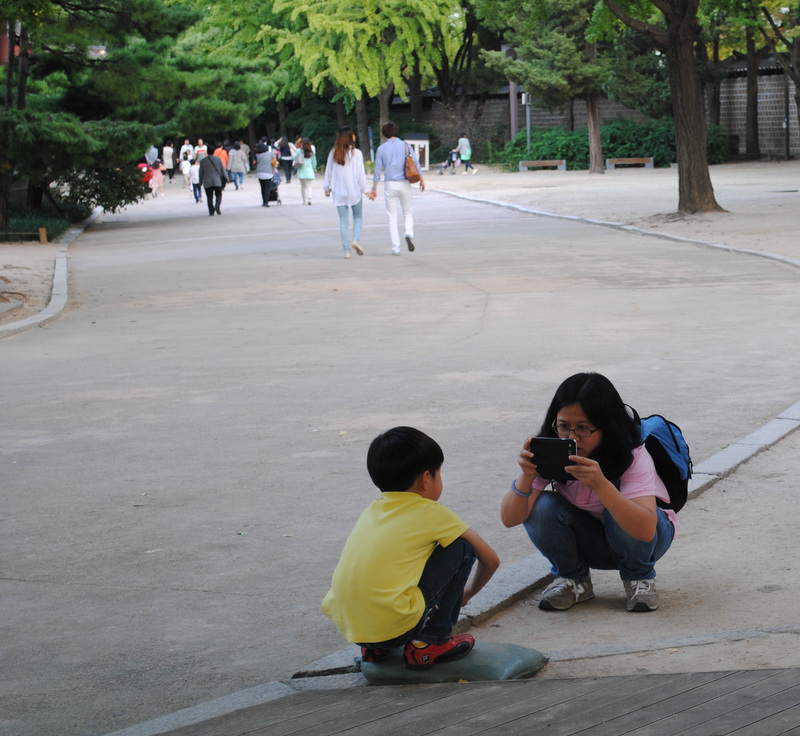 I like street photography, so sue me. 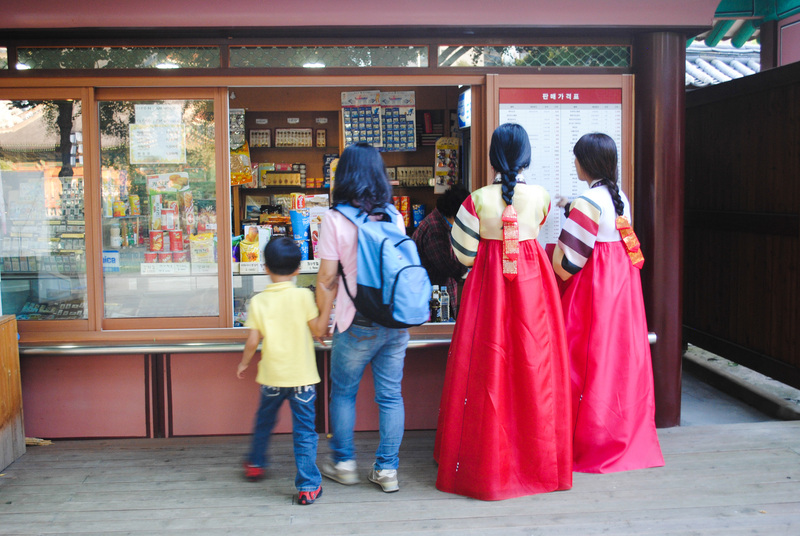 NextKorean Barbeque…or so we thought…..